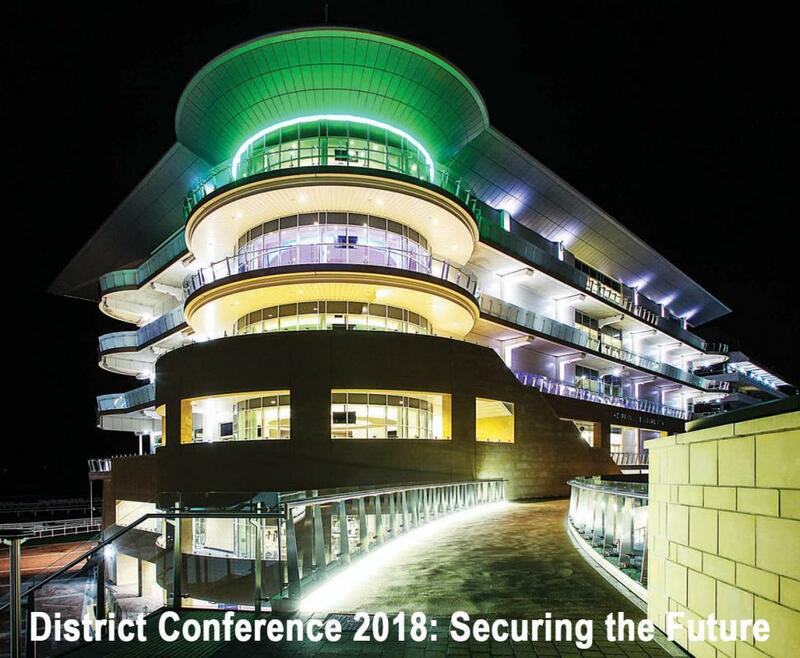 Be inspired and invigorated at the exciting new venue of Cheltenham Racecourse! Visit the website here and book NOW for an Inspiring Weekend! Hundreds of members have already booked, but this superb new venue can accommodate even more. News of additional speakers and great opportunities to share your club's favourite project and inspire others.